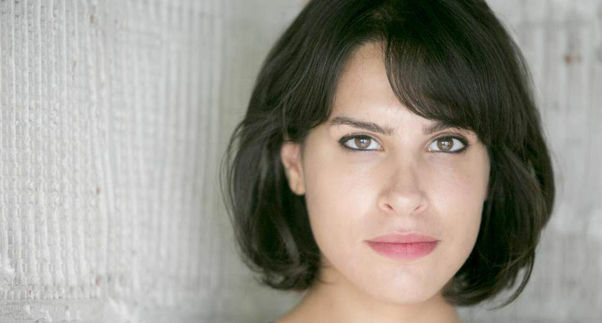 Channel 4 has commissioned new comedy series The Bisexual, written by and starring Desiree Akhavan. The Bisexual is Leila’s part brave, part reckless, 100% shameless outsider’s view of Britain, as she embarks on a romantic Choose Your Own Adventure, trudging through the hell of dating – gay and straight. The Bisexual is made by Sister Pictures and written by Desiree and Cecilia Frugiuele (Appropriate Behaviour).